Netflix Photos, News, and Videos | Just Jared Jr.
Leah Lewis is getting started on her upcoming movie, The Half of It. 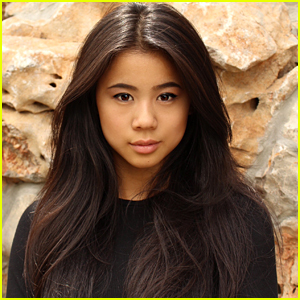 The 22-year-old actress, who you might recognize from CW’s Charmed, will star as Ellie Chu, a shy, introverted, Chinese-American, straight-A student, who finds herself helping the school jock woo the girl they both secretly love. In the process, each teaches the other about the nature of love as they find connection in the most unlikely of places. The upcoming movie also stars Daniel Diemer as Paul Munksy; Alexxis Lemire as Aster Flores; Becky Ann Baker as Mrs. Geselschap; Catherine Curtin as Colleen Munsky, Wolfgang Novogratz as Trig Carson and Enrique Murciano as Deacon Flores. Did you realize that Zac Efron was once going to star in The Perfect Date, before it was The Perfect Date?! The Netflix flick is actually based on Steve Bloom‘s “The Stand In” novel and he shared the tidbit in a recent interview with Masslive. According to the author, the rights to the book were first considered by Warner Bros. and there was definitely a much different cast in mind – and it included Zac and Shia LaBeouf. 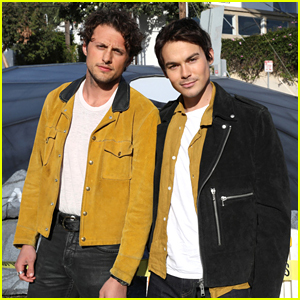 “Although a succession of fairly big name actors and directors – including Zac Efron, Shia LaBeouf and Garry Marshall — were attached to the script over the years, it never quite got over the hump and got made,” Steve shared. Instead, Awesomeness Films picked up the rights and ended up on Netflix, with Noah Centineo, Laura Marano, Odiseas Georgiadis and Camila Mendes in the cast. Check out tweets from the fans about what they thought of the flick below! So I thought #ThePerfectDate would just be some typical boy-meets-girl love story but after watching it, I’m in it for the women empowerment, self-worth and self-realization. They bended the stereotypes of modern day romance movies. 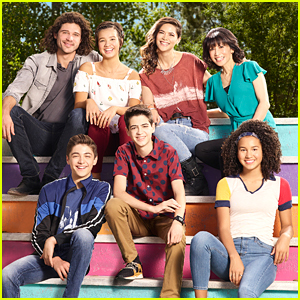 Ricardo Hurtado and Breanna Yde have a new Netflix series coming out next month! The two former School of Rock co-stars have teamed up once again to star in Malibu Rescue. 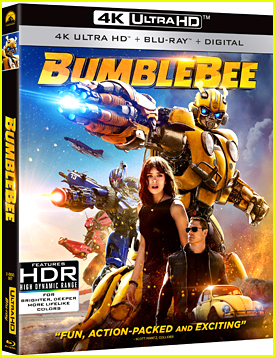 The franchise will kick off with a movie on May 13th and will be followed by a series out June 3rd. In Malibu Rescue, Ricardo stars as Tyler, a handsome know-it-all with a fierce competitive streak and Breanna is Gina, a tough and self-assured athlete. The live action comedy follows a ragtag group of aspiring junior lifeguards from The Valley as they compete against the snobby local kids for bragging rights and the ultimate tower at Malibu beach. Kids and teens alike will root for these heroic and funny underdogs and parents will connect with the positive life lessons for their children. Alkoya Brunson, Abby Donnelly, Jackie R. Jacobson, JT Neal, Bryana Salaz and Jeremy Howard also star in the flick. We can not get Laura Marano‘s new song out of our heads! Wait, you didn’t hear her new song? Did you watch The Perfect Date? If you did, than you DID hear it! The track, called “A Little Closer” is actually playing in the background during Celia and Brooks’ fake breakup scene. In a recent interview, Laura revealed that she wrote the track just after filming the flick. “After I did the movie, I wrote to a producer about a song my friend and I wrote…and the producers loved it. I was so excited and incredibly thankful,” she shared. Listen to the full track below and go watch The Perfect Date on Netflix now. 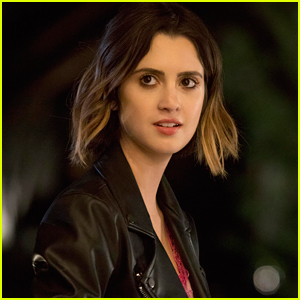 Laura Marano has played a lot of amazing characters in the past, but Celia from The Perfect Date might be one of her favorites. Speaking with PopSugar in a new interview, the 23-year-old actress revealed she really loves Celia. Co-star Noah Centineo complimented Laura on her portrayal of Celia, too.